For all you budding Darts players, the Muskerry has the only professional darts board in Blarney. 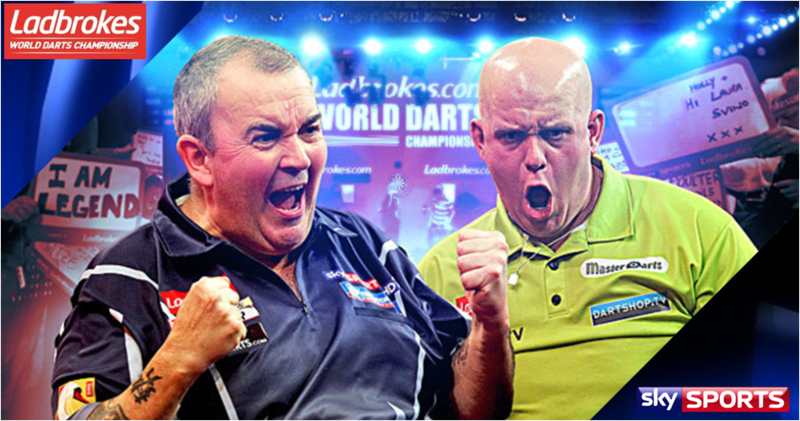 Darts will be provided free of charge from the bar, just ask any of our friendly staff. For those who want to take it a little more seriously, we have several competitions throughout the year which you are very welcome to take part. Blarney’s No. 1 Entertainment Venue!